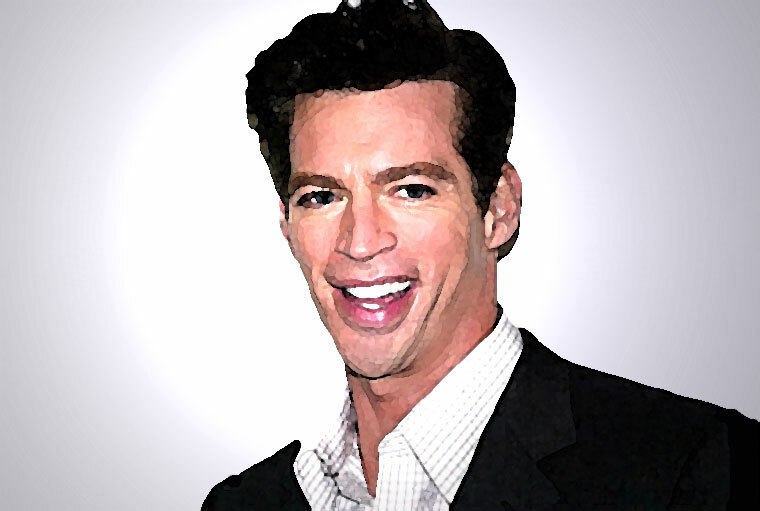 Multi-talented Harry Connick Jr. is at ease singing and recording with his big band orchestra, or just him accompanying himself at the piano or acting for the camera. He can do it all. He is one of the world's best entertainers in many musical styles and particularly the still popular style from the golden era of Frank Sinatra and others.